Kurayoshi Malt Whisky – 46% abv 12/750ml – This pure malt whisky has been aged for more than 3 years in ex-bourbon white oak casks. It has a soft malt aroma that is fragrant and refreshing. The flavor is raisins, nuts, and vanilla, with a balance of tart and sweet that harmoniously spread throughout your mouth. 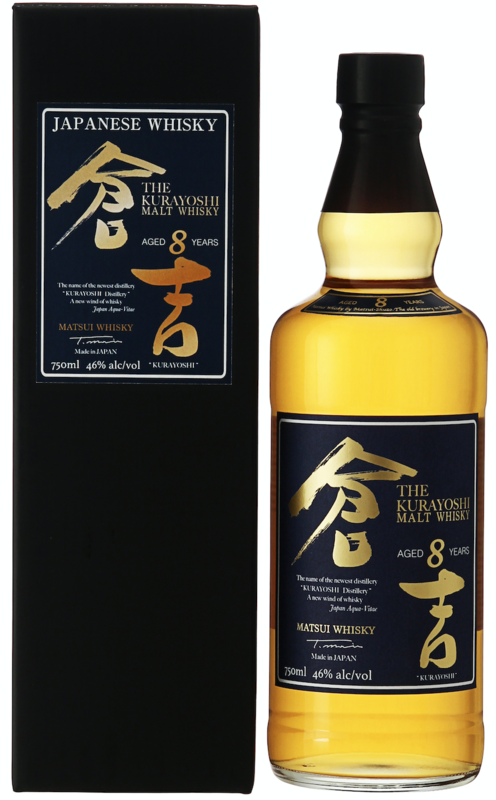 Kurayoshi 8yr Malt Whisky – 46% abv 12/750ml – This whisky is aged in white oak ex-bourbon barrels for over 8 years, removing any unpleasant flavors and causing the whisky to become ripe and complex in flavor. The malt aromas and sweet refreshing fruit notes remind one of pale golden and dry orange colors. The palate is sweet and stands out with fragrances of vanilla and nuts. The mouth-feel is very soft. Kurayoshi 12yr Malt Whisky – 46% abv 12/750ml – The rich aroma of fragrant mixed nuts, including almonds and the heavy malt aroma, spread throughout the mouth, giving a sense of the long-term maturation of over 12 years. Good vanilla and raisins with faint smokiness is felt. The long term aging give an outstanding balance of tart and sweet. A soft and smooth finish remains. 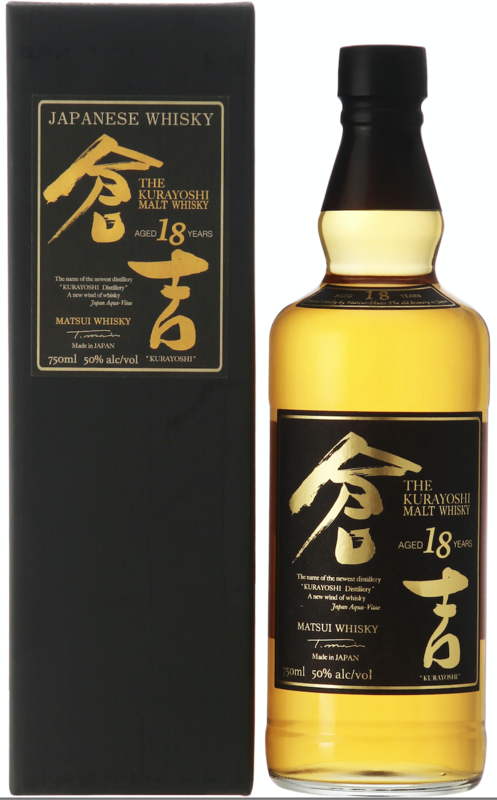 Kurayoshi 18yr Malt Whisky – 50% abv 12/750ml – A deep and rich fragrance of the highest quality makes you feel the long-term maturation of over 18 years. The complex and deep flavor profile joins the sweet taste of honey mixed with smoke and spice, and a mellow sweetness of vanilla with a refreshing touch of mint. It is a drink that can satisfy the best whiskey enthusiasts. 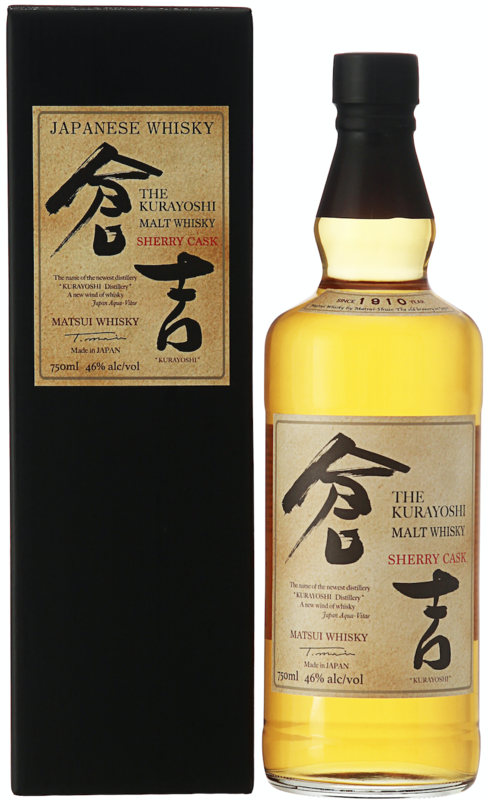 Kurayoshi Sherry Cask Malt Whisky – 46% abv 12/750ml – A sweet aroma of berries and chocolate comes from whisky aged in oak casks for over 3 years, and then finished in sherry casks. It is complimented by a citrus-tart taste like lemon grass. It has a balanced aroma, and the palate is smooth with a lingering finish. 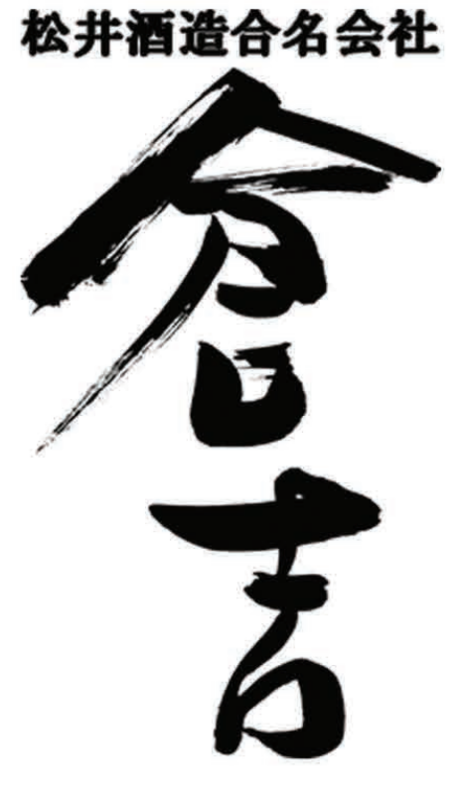 It is very soft and recommended for all palates. Kurayoshi 8yr Sherry Cask Malt Whisky – 46% abv 12/750ml – Matured in oak casks and finished in fresh sherry casks, this whisky has sweet and mature aromas including raisins, pears, biscuits and cookies, created by over 8 years of aging. The sherry casks add a toasty, warm quality to the whisky as well as a rich whisky-cask fragrance that is gorgeous and refreshing.